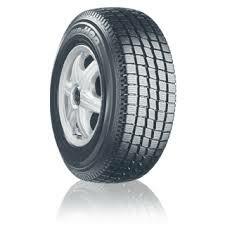 The Toyo H09 is an excellent winter tyre that has been produced for the Van and light truck market. With added stability and control on the road the H09 will give the driver excellent handling when on the open road. The noise emmissions from the tyre are also low making it a quiet tyre when in motion.